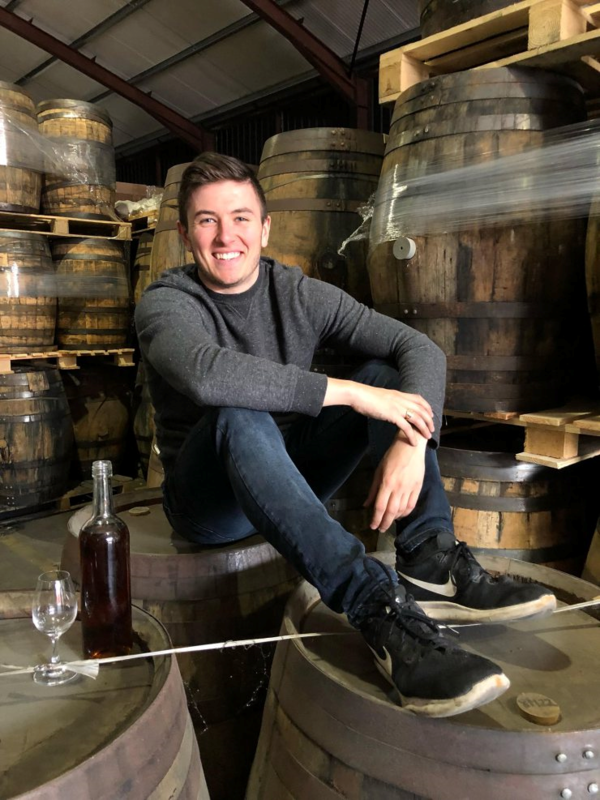 Explore why Matt believes that we should do away with the dram in Irish whiskey and embrace our own native culture when it comes to Irish whiskey. 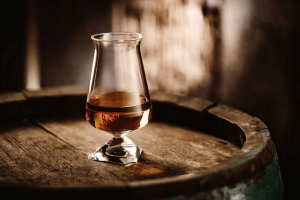 As many of you know, Scotch whisky holds the top spot for whisky sales around the world, since taking over the mantle from Irish whiskey producers in the 19th and 20th centuries, they have paved the way to distribution in nearly every country worldwide. 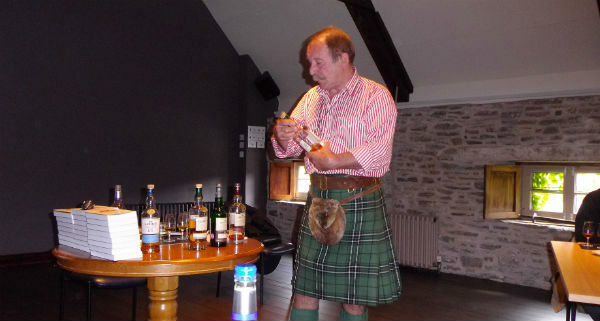 Although, one of the industry’s most impressive feats, wasn’t their global distribution but in fact the industry’s ability to imbue every whisky drinker in the world a Scottish phrase that is almost completely synonymous with Scotch whisky itself. Sláinte.